A creative morning for you and your toddler. 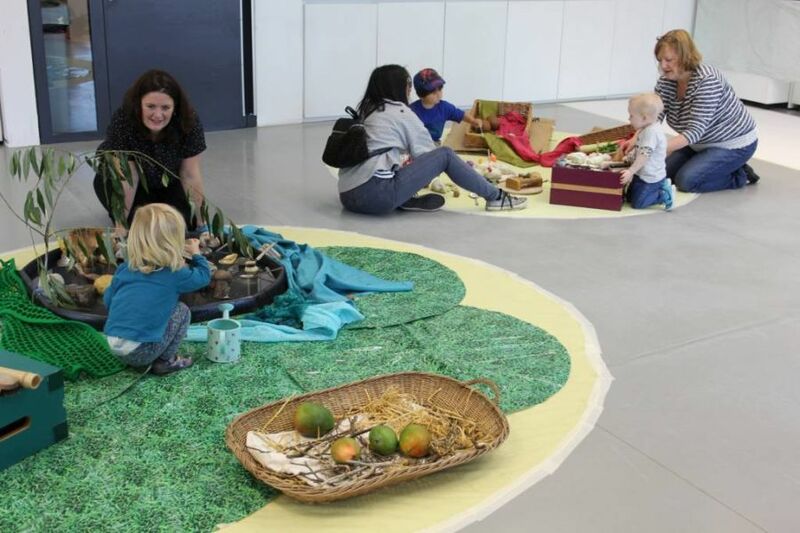 Enjoy a relaxing workshop getting creative with your little ones, from 18 months to 4 years, and let The Hepworth clear up the mess. Older siblings up to 7 years old are welcome to join. They often use messy art materials in Toddler Tuesdays so please remember to bring a change of clothes, just in case.